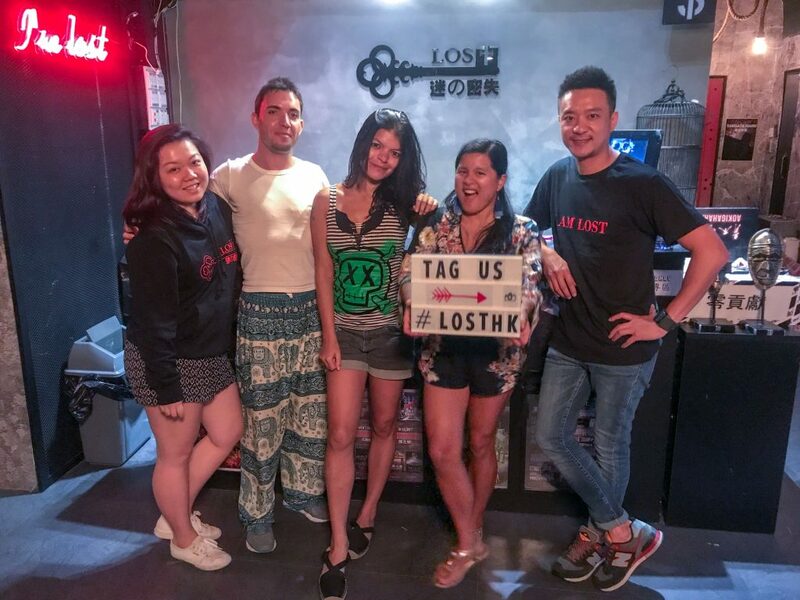 Lost in Hong Kong’s Escape Room! I believe that everybody has an inner Sherlock Holmes. Or maybe Michael Scofield. Or MacGyver. I believe that or else those dozens of detective shows and police procedurals wouldn’t have had a loyal audience! But is there a way to test out if your inner wise guy can really get you out of a pickle when you have to use your brain to save your life? The answer is simple —- find yourself an escape room and test your mettle! Escape rooms wasn’t our plan that day, we were going to go hiking but then the weather was bad. 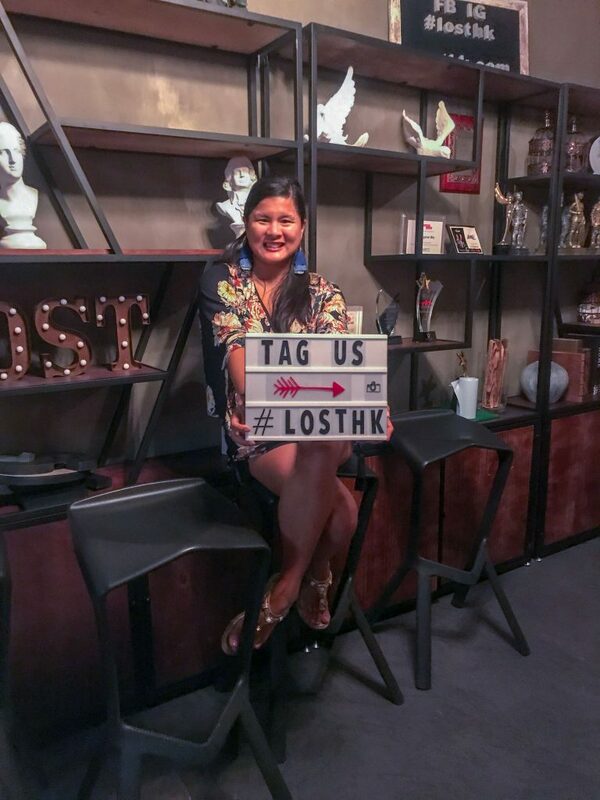 While searching for some worthwhile indoor activities, we came across Lost Hong Kong —- part of a chain of reality escape rooms making their mark across Asia (there’s even a branch in the Philippines already!). 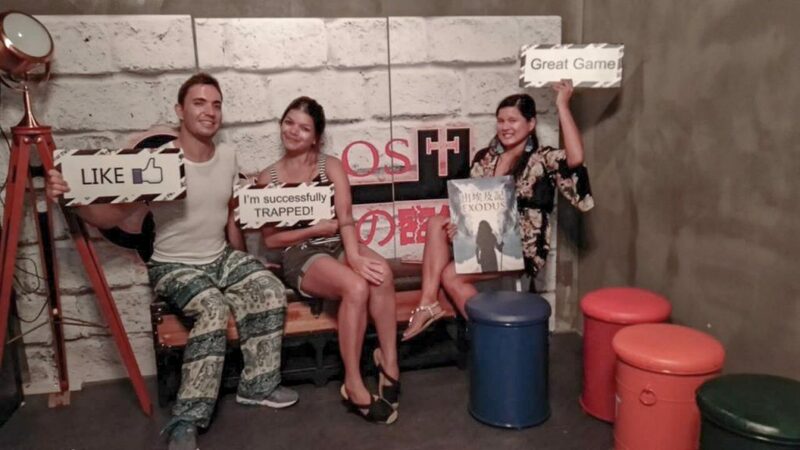 Having done one already in Bangkok, we got hooked to the concept of Mystery Escape Rooms. So upon seeing Lost, we decided to try it out immediately. There were three of us, Jo, Jorge, and I, and we decided there was nothing else better to do on this rainy HK day ( or even on a non-rainy day for that matter). Escape rooms are really hard to pull off. It tests several facets of your personality and problem-solving ability, not to mention the strength of your group’s bond (because friendship tends to disappear when everyone starts panicking during the final seconds!). 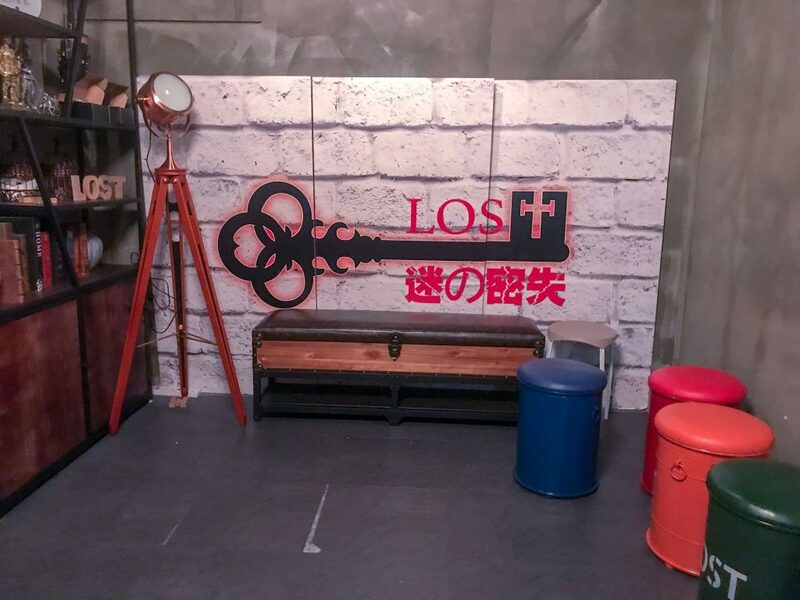 Lost must have done something really right with the basic escape room formula, because they have been expanding rapidly in recent years. In Hong Kong alone, they have two branches —- one in Causeway Bay and another in Mong Kok. 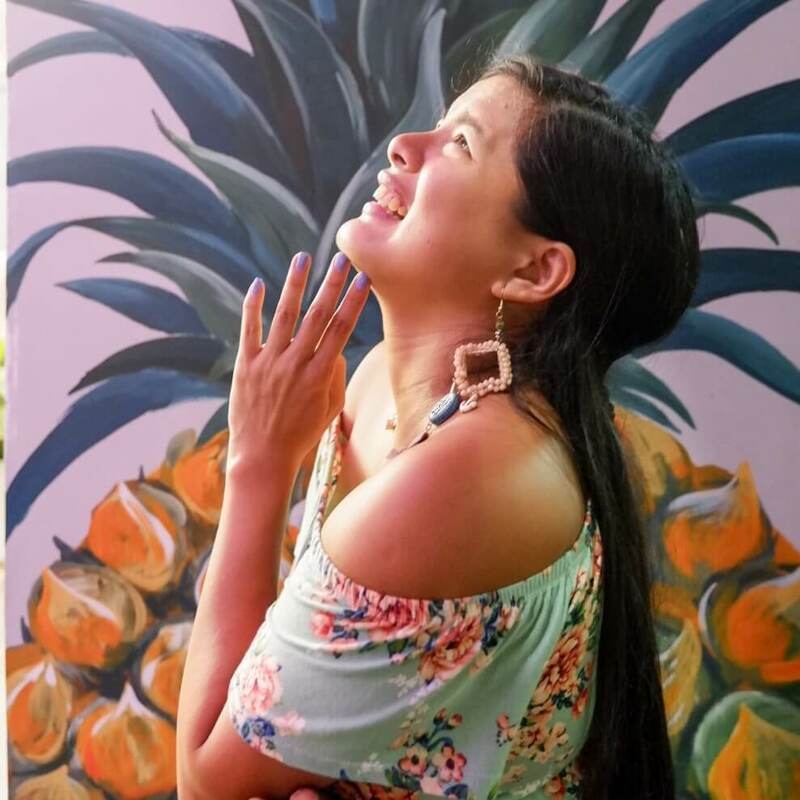 In fact, Causeway Bay was the original headquarters (since 2013) that has branched out to even non-Asian locations like Canada, Australia, and the UAE! The Hong Kong branches offer 12 different rooms with various themes and levels of difficulty. Depending on the room, anywhere from 2 to 10 people can play at the same time! Teams will have under an hour to complete their objectives and escape the room with their sanity intact. Check out the creative themes the minds behind Lost managed to make! Castiglione. Based on the legend of the 12 heads of the Chinese Zodiac (like that Jackie Chan movie). Here, you need to find all the heads in a castle-like room. Exodus. Based on the famous trek of the Israelites during Moses’ time, your goal here is to retrace the footsteps of the Exodus and find the artifacts. Alcatraz. You are put into the footsteps of an Alcatraz inmate who has to escape, just like what Clint Eastwood did in a namesake movie. Aokigahara. Drawing from the legends of the Japanese suicide forest, this one has more of a spooky feel! Level 6. This is a bit easier than the rest, and is perfect for those looking for a James Bond or Mission: Impossible vibe. Mausoleum. Tracing the origin of the Terracotta Army in China, this game has you seeking the Dragon Pearl as your only means of escape. Nemesis. Zombies! Unarguably drawn from the Resident Evil series, this raises the spook level to the max as you try to get to the evac area in time. Inferno. This is not for the pyrophobic. Jump back in time to 1953 and escape the great fire of Shek Kip Mei. St. Ermin’s Hotel. If being a Cold War-era secret agent intrigues you, then this is the perfect game. Find the secret room and get the needed intel. Key of Solomon. This one is all about magic and wizardry, albeit the darker kind. Find the portal that will bring you back to your dimension! Tangata Manu. This is an exotic adventure based on the legends of Easter Island. Instead of finding something, you have to return the mystical egg to its nest. Charles Babbage. The Father of the Computer is missing, and his machine is left unfinished. It is for you to solve the mystery. 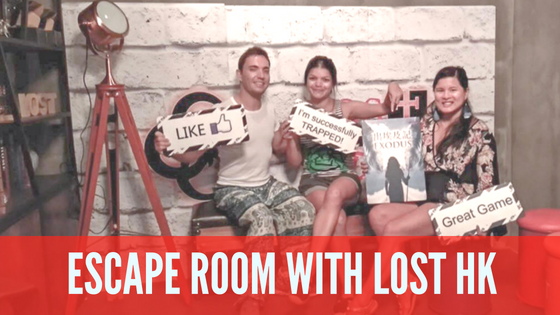 We had tried the Exodus room, and we really had to rack our brains hard to solve the hard puzzles. 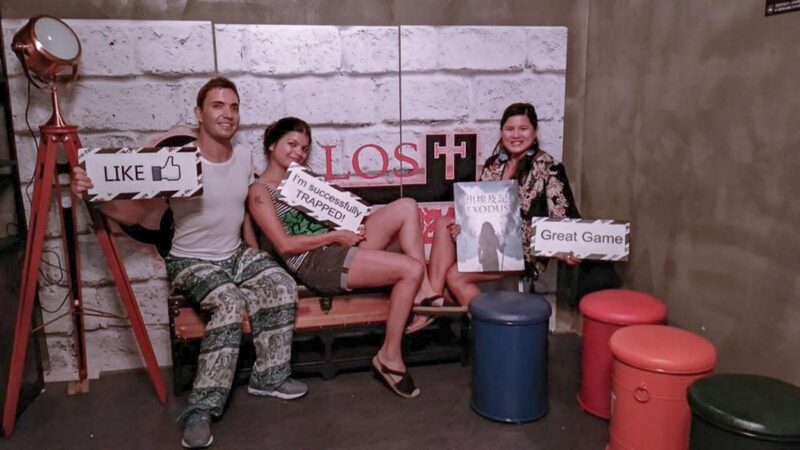 The atmosphere was perfect, the puzzles made sense (once you solved them, at least), and everything was just so fun! Sadly, we didn’t finish the game as we ran out of time just when we were nearing the end. But it was worth it! We would have played more rooms but there were already other groups booked in. This is definitely something we would do again if given the chance. If you’re in Hong Kong and need some fun indoor activity with friends, then this is the perfect deal! I was raring to go back inside and play some more to finish it—maybe next time. I definitely want to finish all their games.